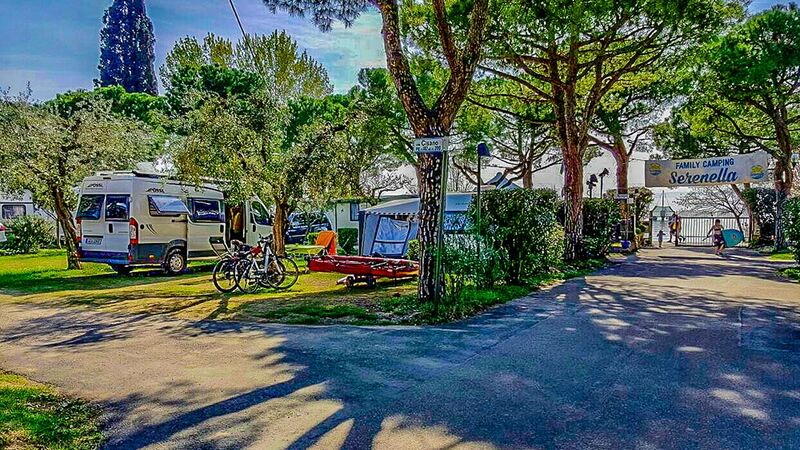 Camp Serenella awaits you with its wide selection of pitches for tents, caravans and mobile homes. 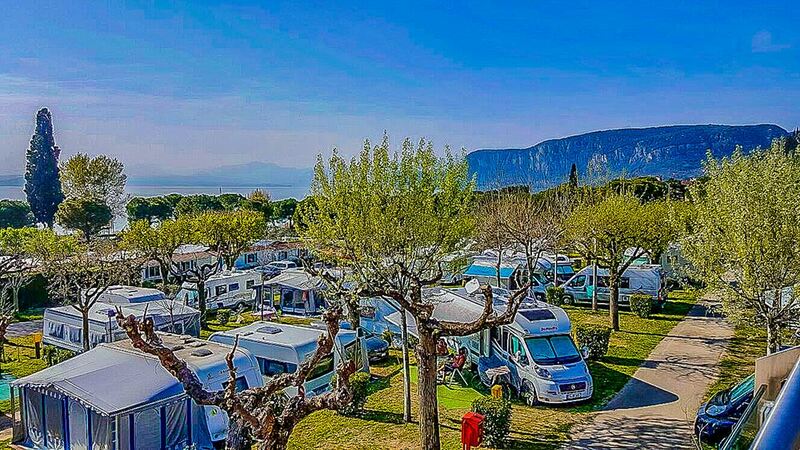 At your disposal, a campsite with 296 pitches, ideal for those who love to spend their vacations in close contact with nature, in an area by the beautiful natural landscapes like Bardolino and the entire Lake Garda. The pitches of Camp Serenella measure about 70 square meters and vary from one another regarding position, size and shading. Choose the one that best suits your needs, our staff at the reception is at your disposal for any information. All pitches have an electricity connection (6 amps), the cost of which is included in the price. 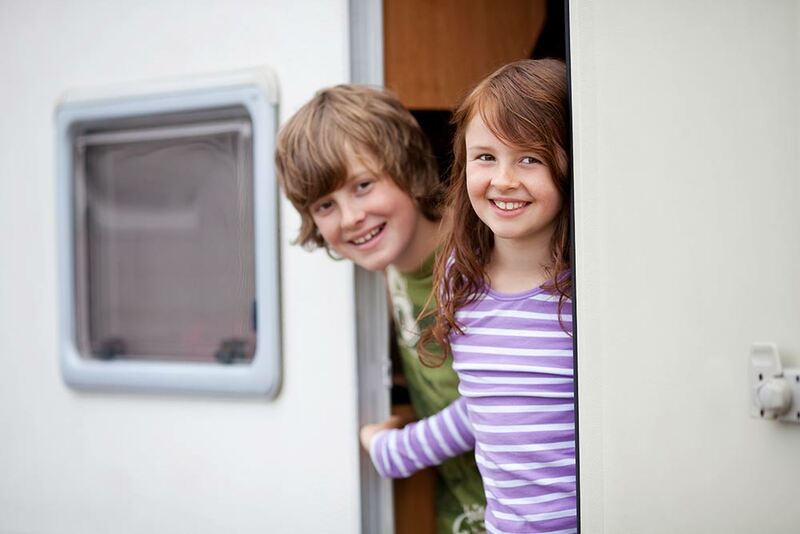 Some pitches also have a water supply and drainage for mobile homes. Furthermore, each pitch has a parking space, included in the price. Reservations for pitches are accepted only for a minimum stay of 1 week. 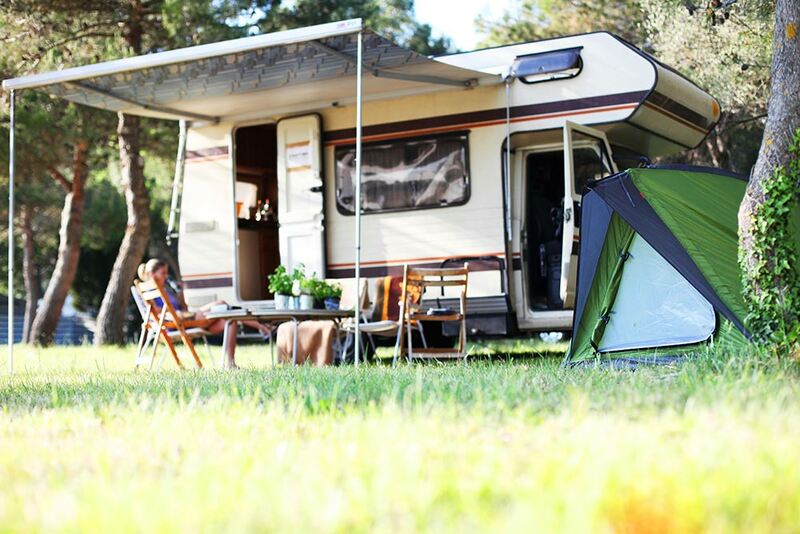 The number of pitches bookable with arrival on a given day is limited, but it is in any case possible to arrive without a reservation with availability check on the spot.